harmony between the way that you feel and the way that you look. and a stillness of mind. Dr. Johnstuart Guarnieri, a Virginia native and Board Certified Plastic Surgeon has an educational and professional background that places him globally among the top of his peers. He earned his Medical Degree at Eastern Virginia Medical School and completed a Family Practice Residency at the Eastern Virginia Graduate School of Medicine. His education provides Dr. Guarnieri with a firm foundation in the fundamentals of the medical field. In 2000, Dr. Guarnieri opened Williamsburg Plastic Surgery. 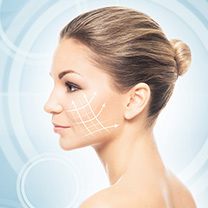 Located in Williamsburg, VA, our office provides a personal approach to plastic surgery and firmly believe that all people are born beautiful and unique. 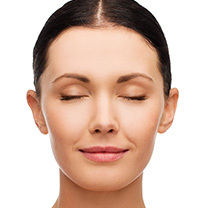 Dr. Guarnieri wants to restore every patient to their natural beauty in which they were born. This is reflected in all of our daily consultations and surgeries. At Williamsburg Plastic Surgery, Dr. Guarnieri specializes in surgical procedures for the face, breast, and body. Some of his most popular procedures are breast augmentation, tummy tuck, facelifts, liposuction, and eyelid surgery. For patients that do not want surgery, Dr. Guarnieri offers a wide range of cosmetic enhancements to improve signs of aging. 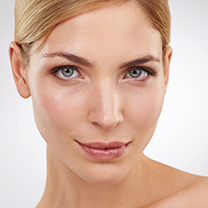 Our popular non-surgical procedures include Botox, Juvéderm, Sculptra, facial peels, and more! 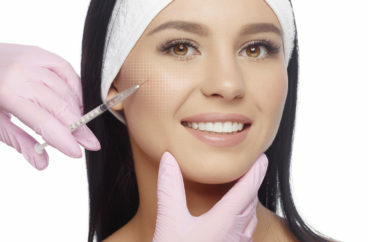 Call (757) 345-2275 for more information about our services or to schedule a consultation with Dr. Guarnieri at our office in Williamsburg, VA. We look forward to helping you achieve your plastic surgery and cosmetic goals! You treated me as if I were the most important patient you had! I wanted to tell you how grateful I am for your outstanding care, compassion, and professionalism. My injury was small, but you all treated me as if I were the most important patient you had. Thank you for a great facial! The eyebrow tint and shaping and eyelash tint are looking good! The cosmetic products are working well! 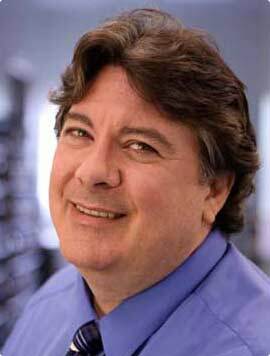 Dr. Guarnieri exemplifies the best in the medical field. Dr. Guarnieri was attentive, kind and solicitous during my breast cancer surgery and recovery. The Swedish Facial Massage was amazing! It relaxed not only my face but my head and neck too.